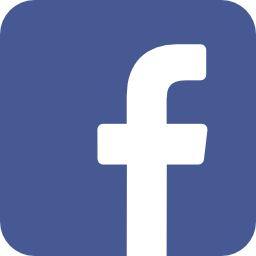 The antique dealers forum is one of the largest antique / flea market group in the South West. 25 Merchants welcome you 7 days out of 7 on 1200 square meters. Through the 30 stands with different atmospheres you will find many sources of inspiration to create a universe to your image. Our eclectic offer is guided by the passion and the requirement of authenticity of the professionals of the forum, always ready to share it with you. Beyond an exhaustive representation of the currents from the 18th to 20th century design, passing through Art Deco, modernism, Napoleon III. ..furniture, lighting and objects are also selected for their unique value of originality and charm according to our favorites. The top of the range happily rubs furniture accessible to all, just authentic as we like. 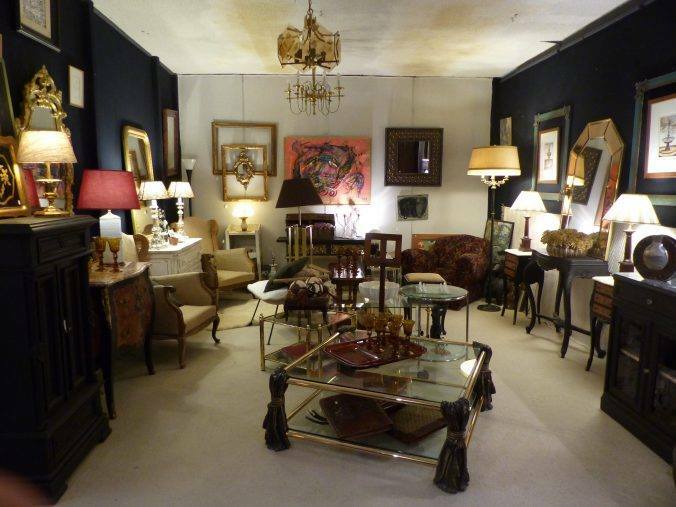 Come and browse freely, new products are invited every day to the antique dealers forum.